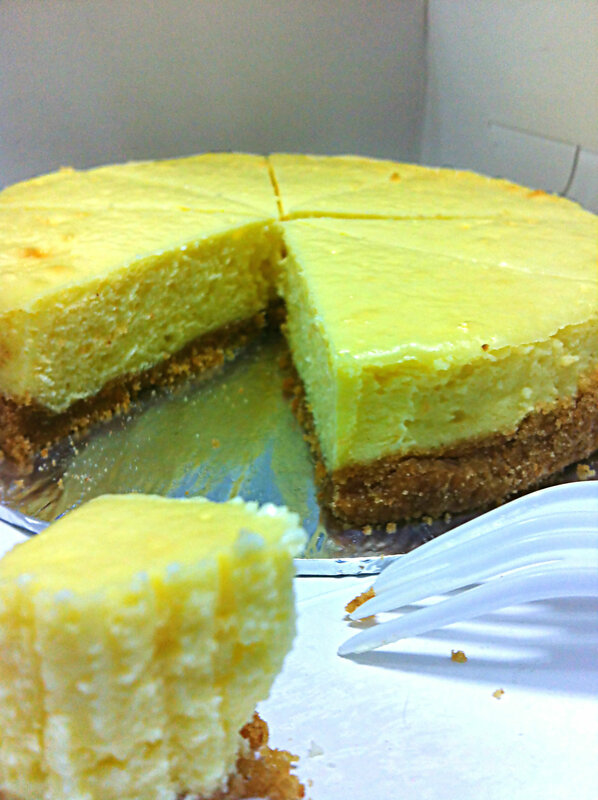 Cheesecake | All about food. Happy boxing day! It took me a while to start blogging again as I have only recently started out on new recipes, such as this christmas log cake, which I made one day before Christmas. 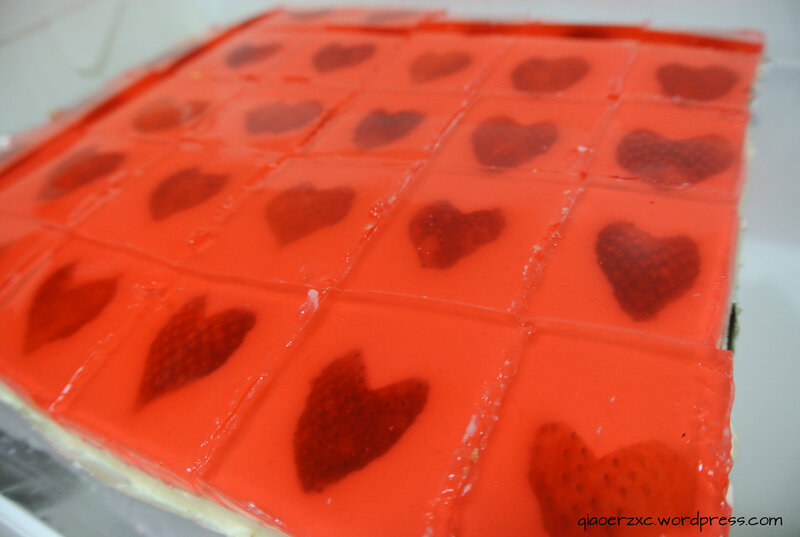 I also tried out the Strawberry Jello Cheesecake that people have been raving about. Prepare a 12×10 inch pan and line it with a layer of aluminium foil. Set aside. Crush biscuits into fine crumbs and mix well with cooled melted butter. Pour crumbs into prepared pan and have it nicely packed and flattened. Chill it in the fridge. Mix gelatin powder with hot water until well dissolved and set aside to cool. 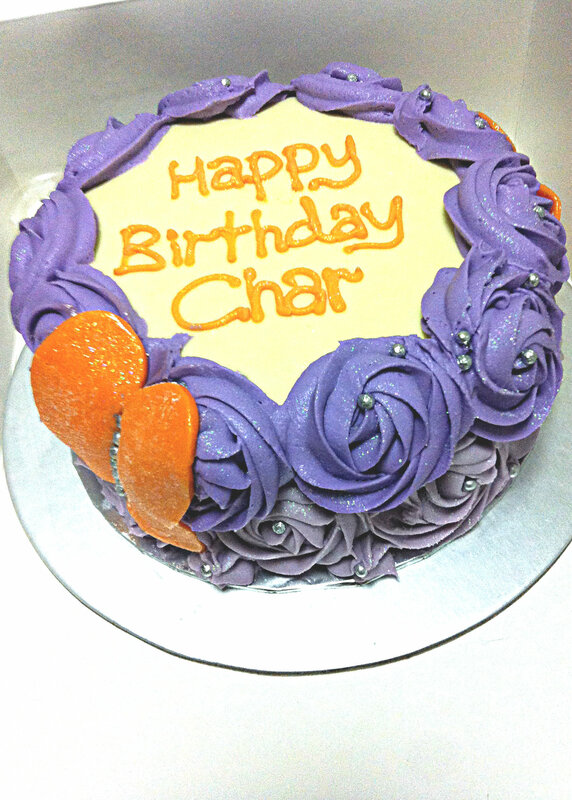 Using an electric mixer, mix cream cheese and sugar until soft and fluffy. Add in vanilla extract. Combine the cooled gelatin mixture into the batter and mix until smooth and runny. Pour the batter in the prepared pan and let it rest at room temperature for 10-15 mins. Remove the leaves, slice them into half, and into heart shapes. You should have 30 hearts. 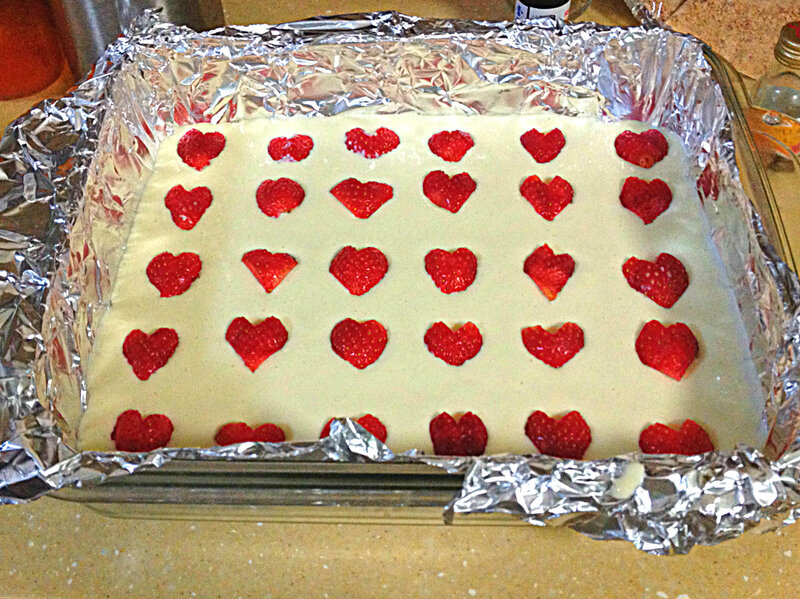 After the cheesecake batter has been well rested, carefully line the strawberry hearts onto the surface of the batter, rows of 6 and columns of 5. Slightly push the strawberry hearts into the batter so that the strawberries sticks onto it. Cover the pan with plastic wrap and chill for at least 4 hours. When the cheesecake layer has been sitting in the fridge for at least 4 hours, prepare your jelly layer. First, place jelly powder in a bowl and mix in hot water. When jelly powder is well dissolved, stir in cold water. Once the jelly mixture is cooled to room temperature, you can begin pouring it into the pan. Lastly, pop it into the fridge and wait overnight. Ensure that cheesecake batter is smooth. If it is not, run it through a sieve to remove lumps. 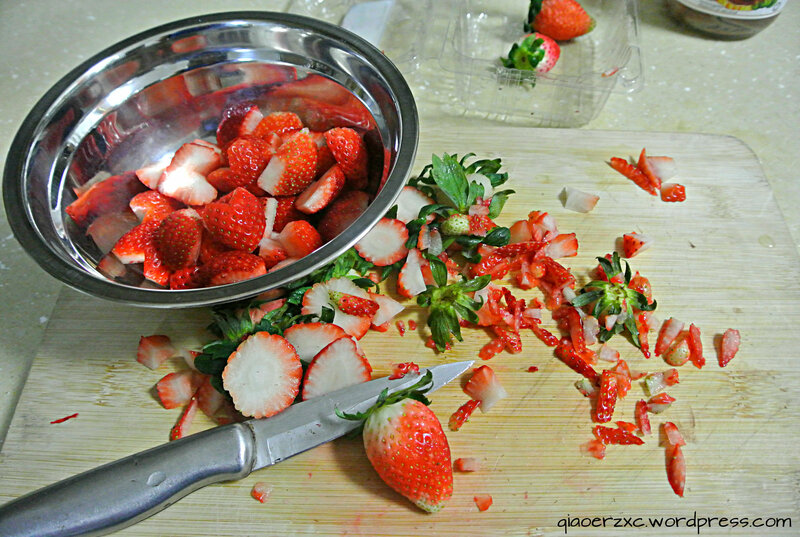 If the strawberries is not attached well to the cheesecake batter, it will float up after you add the jelly mixture. Also, do not pour in hot jelly mixture as it will cause your cheesecake layer to somehow melt, and bits and pieces will float to the surface of the jelly.